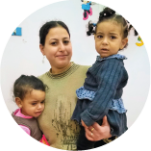 Our team at Stephen’s Children seeks to be salt and light in the lives of Egyptian children burdened by crushing poverty, injustice, and neglect. 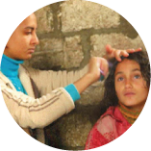 Within our programs, more than 1,500 Christian men and women daily express God’s love and aim to be active agents of His mercy to an unreached and unloved population. They agree to sign on with Stephen’s Children for a minimum of two years, some forgoing more lucrative careers, in order to make an eternal impact in the lives of the children and families they serve. For some, their calling to Stephen’s Children is rooted in a desire to return and serve their own impoverished communities. Many having been touched by the love of a Stephen’s Children worker. 20% of current Stephen's Children staff members grew up in Egypt's garbage slums. Young men and women who visit a poor child each week at home in the slums. These individuals serve as mentors to the children, helping with school work, listening to cares and concerns, and ensuring the children are safe and well cared for. From Pre-School to High School (called Preparatory School in Egypt), our teachers lay a foundation for success in children’s lives, while showering them with Christian love. They work with parents as much as children, offering help and advice for families in need. Stephen’s Children is blessed by a team of skilled nurses and physicians who give their time and talents to perform check-ups, immunizations, and education in every location we serve. Our medical staff secure surgical services from local hospitals to help with all conditions big or small. To teach poor children to make shoes and clothing and to farm, we need cobblers, seamstresses, and farmers! Our team patiently apprentices children who have lost a chance at formal education. This gives them meaningful work within their communities. 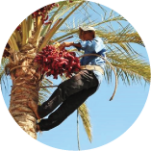 Many Egyptian professionals contribute their time and talents to help the work continue. 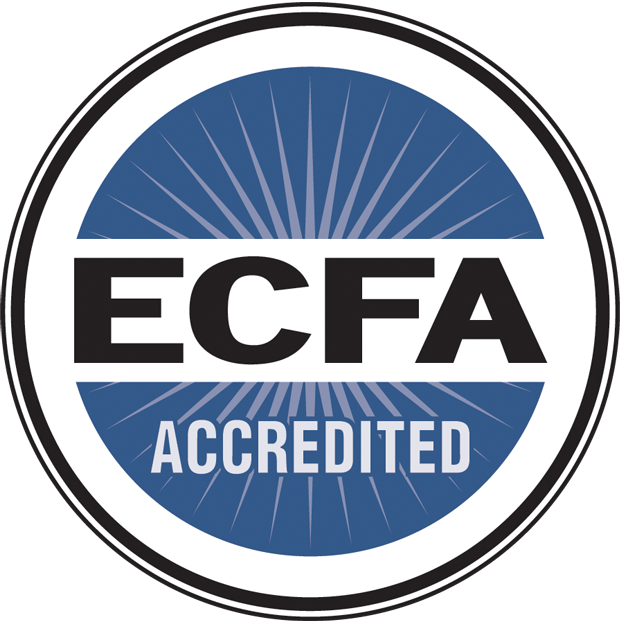 They mentor children, conduct staff trainings, lead Bible studies, prepare meals, coordinate logistics, and encourage us greatly. Without their service, the work would never be possible. Stephen's Children is well-represented across the globe by talented, dedicated staff members. Each of these individuals work daily to live out the mission and vision for Stephen's Children and encourage others to do the same. You can learn more about them and their roles in our ministry by clicking on their names to the right. Jennifer Cramer joined Stephen's Children as the U.S. Director of Development in September 2017. Wilfred Wong is the Director of the UK branch of Stephen's Children. He first met Mama Maggie and visited the work of Stephen's Children in Egypt in 1993. He has been helping ever since. Wilfred set up the UK branch of Stephen's Children in 2010 and is based in London. Christine Henein joined Stephen's Children in Cairo in 1994. Life has taken her abroad since then. She now represents Mama Maggie and the ministry in Canada and has done so for the last 15 years. She currently lives in Ontario with her husband and two sons.